Have I mentioned how much I love cookies? Okay, maybe I have mentioned it once or twice, but really I do love cookies. They are one of my favorite things to bake. One of the things I love about cookies is that they are the perfect dessert to share with others. 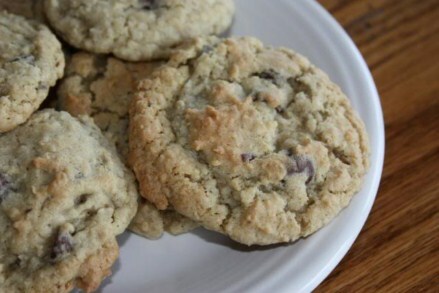 It is so easy to make a big batch of cookies and share them with friends and family. 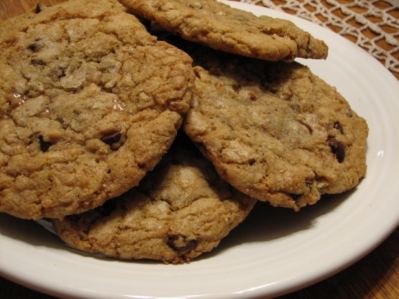 Who would not love to receive a nice plate full of homemade cookies? 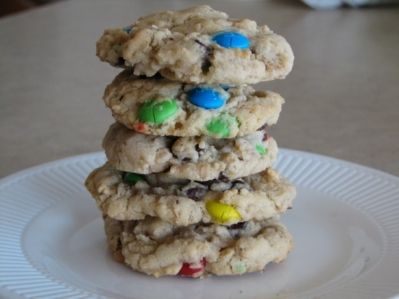 Today I thought I would share a few of my favorite cookies that I love to make and share with others. So, why not make a big batch of cookies for your family and friends this weekend. And it is okay if you eat a few too. 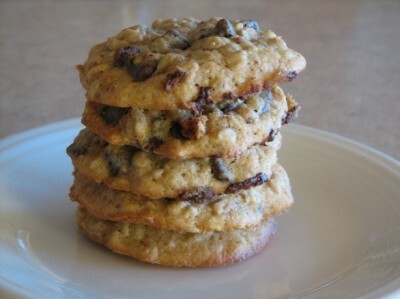 Cowboy Cookies are a favorite cookie that came from a good friend. Banana cookies are a semi healthy cookie and are very good. Oatmeal chocolate chip cookies are my sister’s favorite cookies. If you love butterscotch these butterscotch oatmeal cookies are very good. 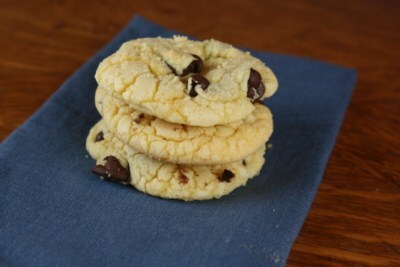 What is your favorite cookie to make and share with others? 1.Preheat oven to 375 degrees F. In small bowl, combine graham cracker crumbs, flour and baking powder. 2.In large mixing bowl, beat EAGLE BRAND® and butter until smooth. Add crumb mixture; mix well. Stir in coconut, chocolate chips and walnuts. 3.Drop by rounded tablespoons onto ungreased cookie sheets. Bake 8 to 10 minutes or until lightly browned. Store loosely covered at room temperature. Thank you for the cookies! I love oatmeal, Choc chip ones the best! Just got a big box of Callebaut Chocolate Chips this afternoon and now I know just how to showcase them. Thanks for sharing! @May, Is this the recipe that you mean. 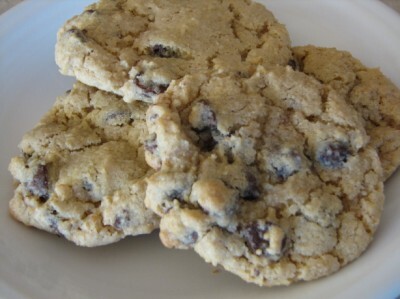 https://www.lynnskitchenadventures.com/2009/01/oatmeal-chocolate-chip-cookies.html I went back and looked at the original recipe and it is correct. There were also a few comments on the post from others that had made them and enjoyed them. Did yours taste okay? Or was it just a texture issue? @Lynn, Lynn, our bad, my spouse thought 1 cup of butter was 1 stick, that’s why the cookies didn’t spread. Sorry for the confusion. 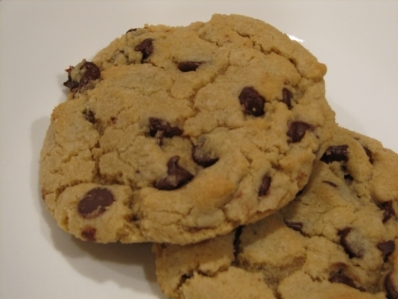 Have you ever tried the peanut butter chocolate chunk cookies from Tim Hortons 10 years ago? If you did, maybe you’ll have more luck recreating them? I tried many times and failed. They’re sooo good, I do not know why they stopped selling them. Also, please share if you know how to make chocolate chunk bagels. I can’t find them anywhere and I miss eating them toasted with peanut butter.